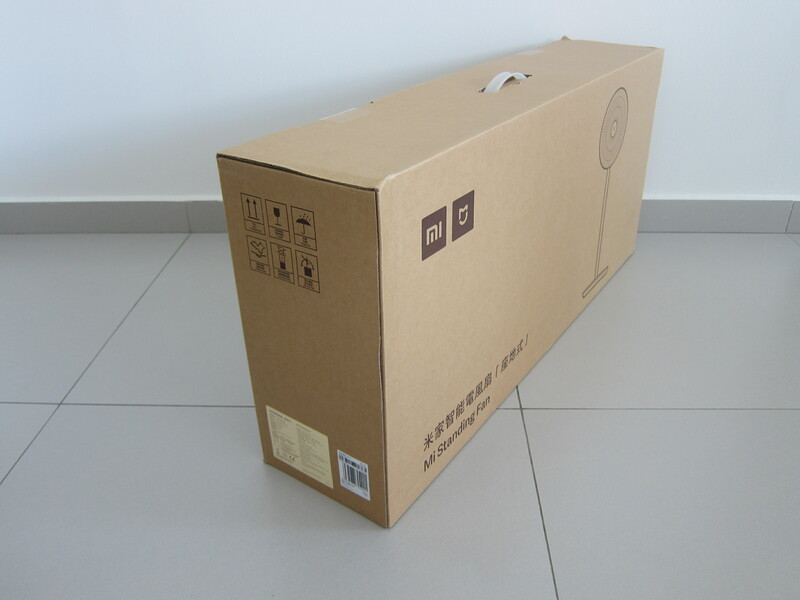 I saw the first generation being displayed in the Mi Home Store. 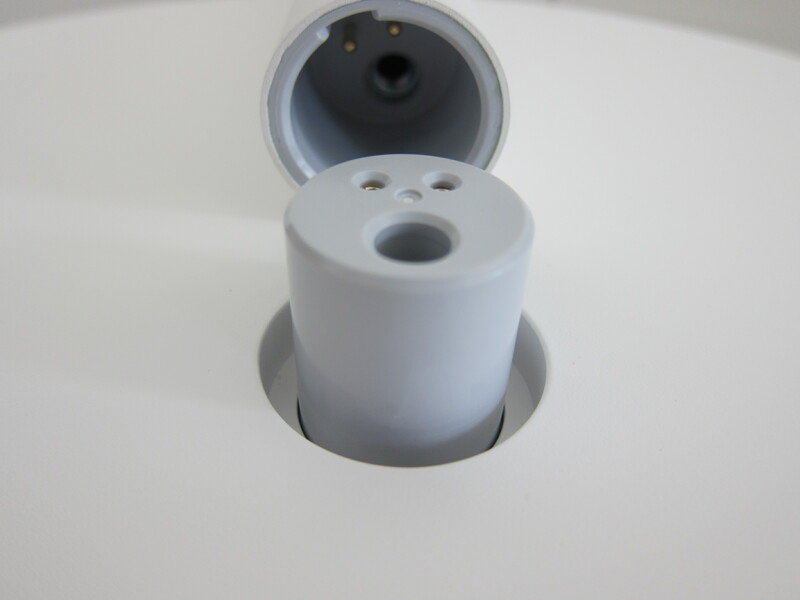 Two main differences are the standing pole is in plastic rather than aluminum and there are more buttons on the motor for the second generation. 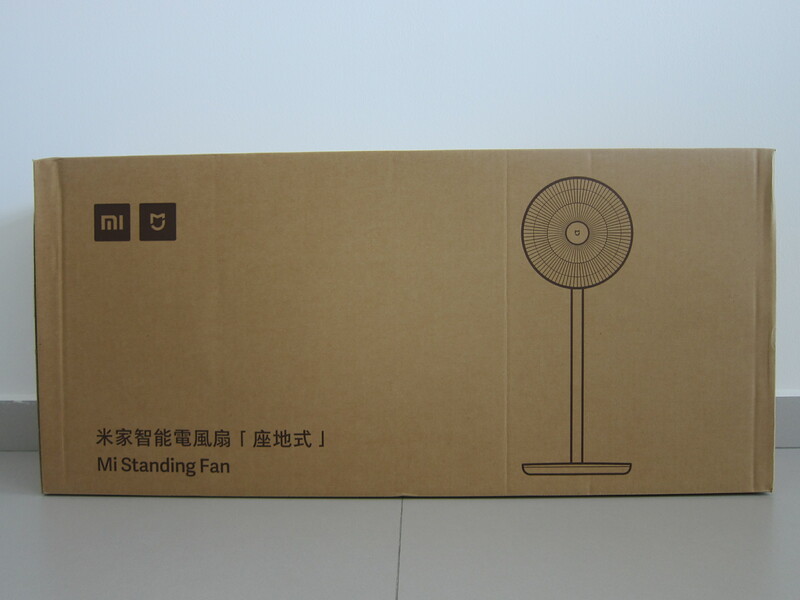 Mi Standing Fan itself isn’t new as it has been out in the market for a few years now. Just that now, a Mi authorized seller store brought it in officially, which means you get a local warranty at an authorized service center. 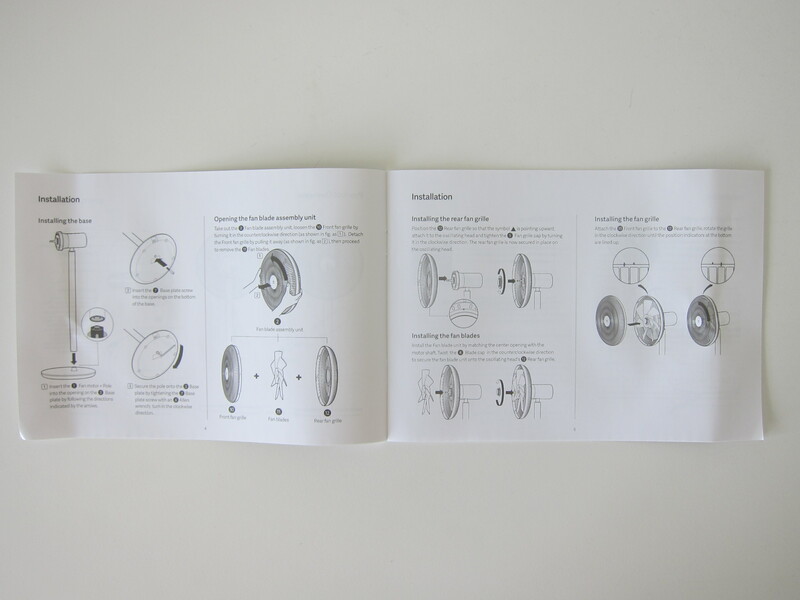 Installation is rather straightforward. Took me about five minutes to get it all assembled. 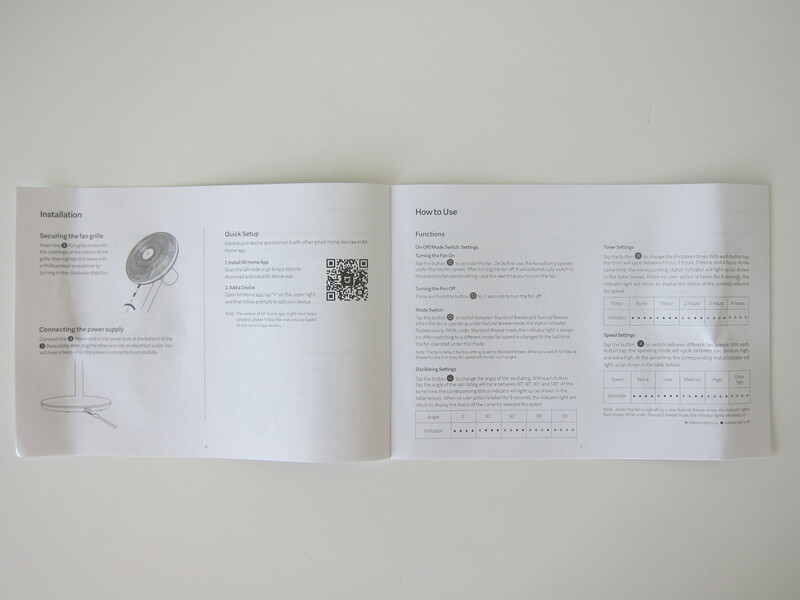 The official variant sold in Singapore doesn’t come with a battery. 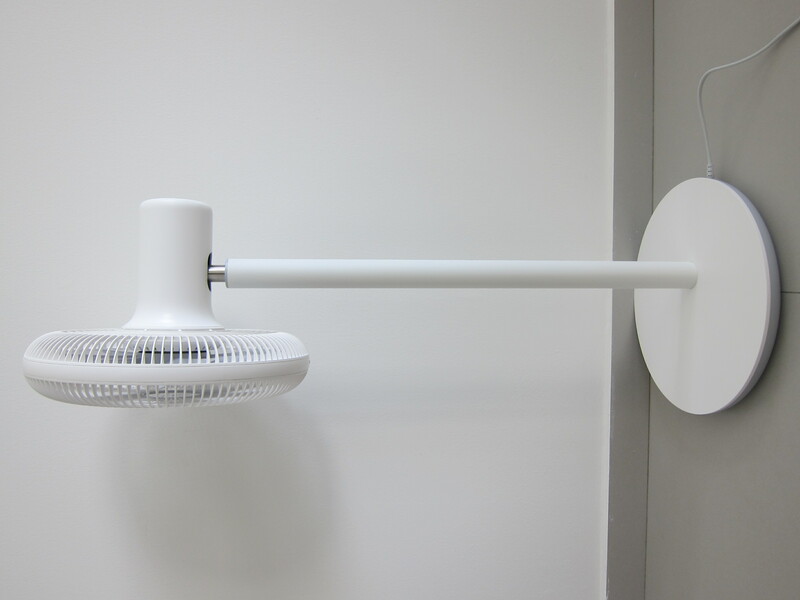 You will have to get it separately if you want to make the fan portable. The official Mi Home Store has no plans to bring in that yet. There four buttons and two indicators on the motor. 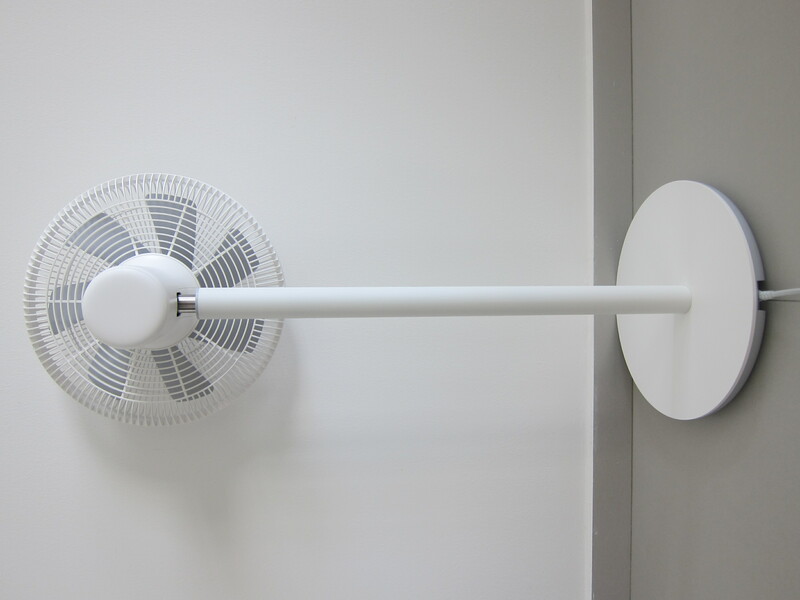 The standing fan height is fixed. 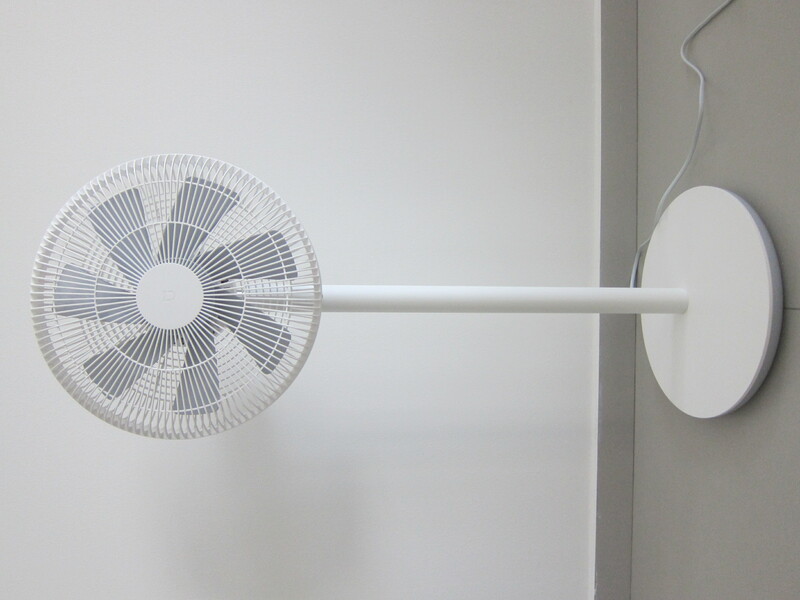 The fan can oscillate left and right, but not up and down. 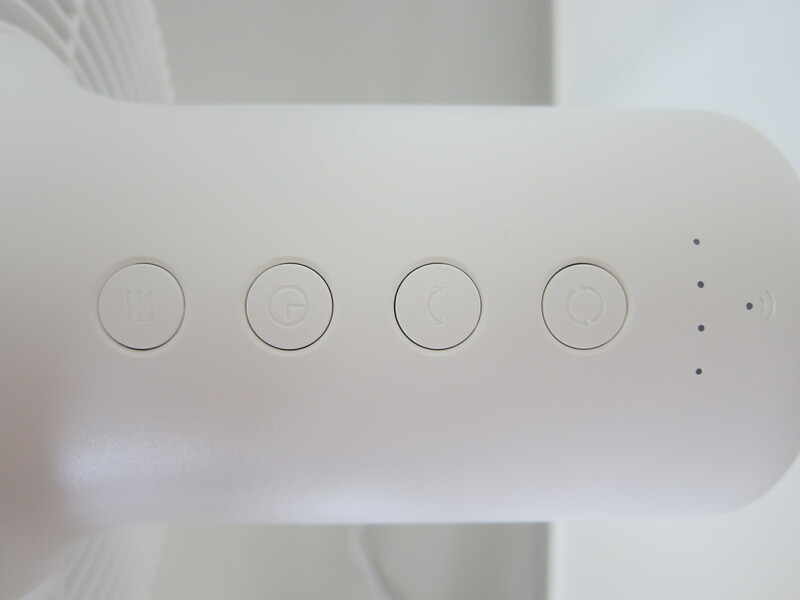 There are only two buttons on the fan and you can control the fan using the Mi Home app (iOS | Android). Using the Mi Home app, you can automate things. I probably will not be using that since I have my automation done upstream using Homey. 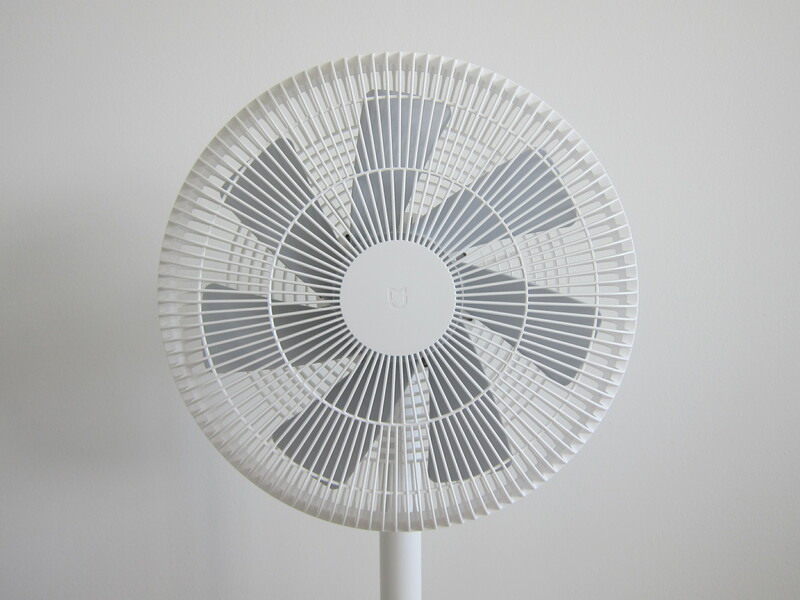 The only thing you can’t control using the buttons on the fan is the oscillating angle. That is done using the app. 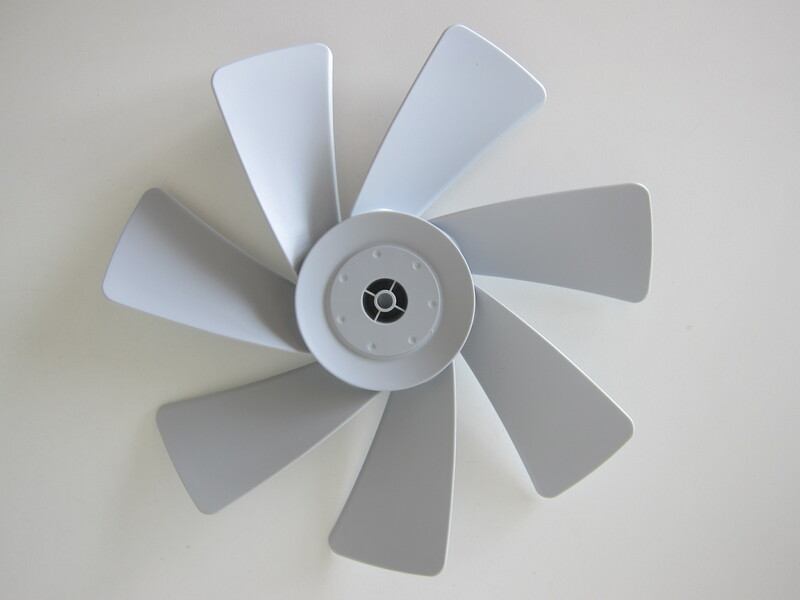 Overall, I am satisfied with the fan. 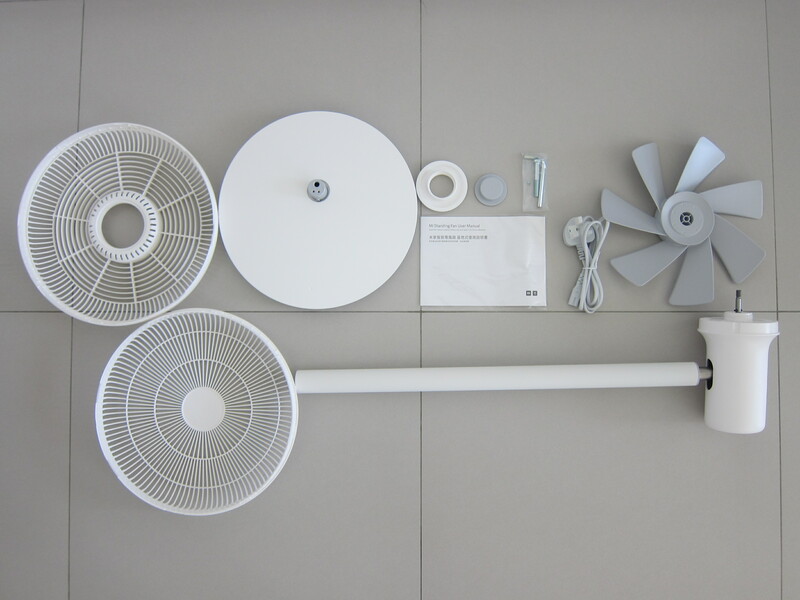 Given the smaller footprint and mostly plastic build, the power is not as strong as those normal standing fans, but it is good enough and definitely stronger than Dyson’s ones. 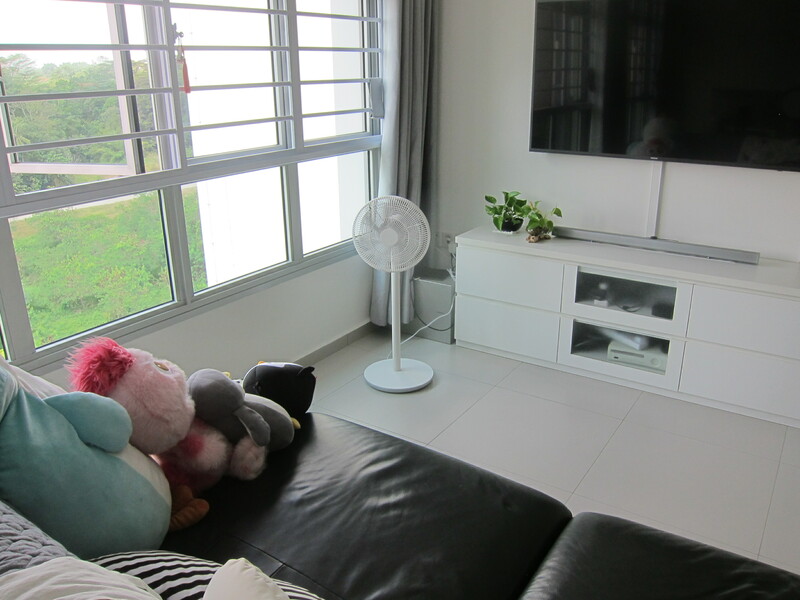 The fan is short and I think it is meant to be used in the living room blowing against the sofa/couch. 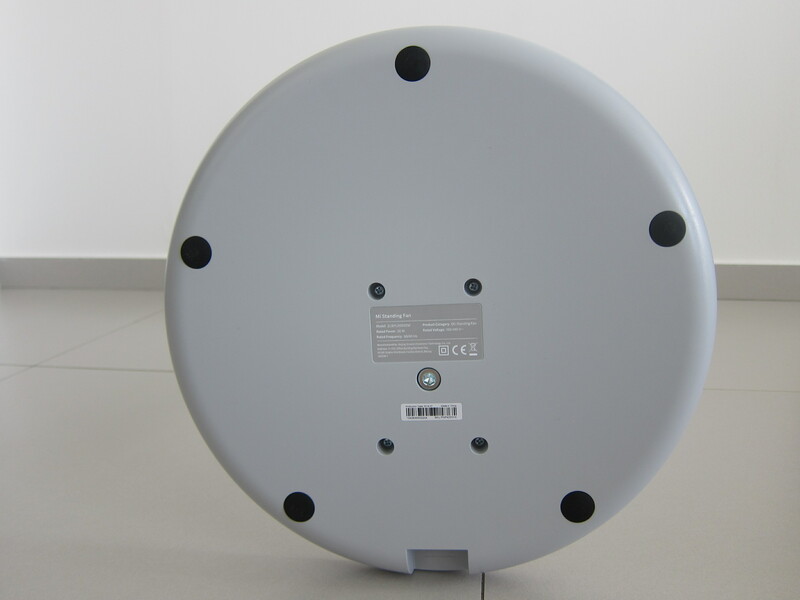 So it might not be practical in a computer room or a normal bedroom because your body might be in a more elevated position. This page is generated on 24th April 2019, 14:57:47 (UTC) in 0.187s with 7 queries using 2.0 MiB of memory.